Changes such as greater bargaining freedom for employers will make the economy a bit more dynamic. The symbolism is as important. Introducing a highly unpopular cap on unfair dismissal payouts shows President Emmanuel Macron is willing to reform at the expense of poll ratings. The French government said on Aug. 31 it would cap unfair dismissal payouts and give companies more flexibility to adapt pay and working hours to market conditions. Compensation for unfair dismissal will depend on how long a worker has been with the firm, and start at three months’ wages for two years in the company, trade unions said. Normal severance pay will be increased. 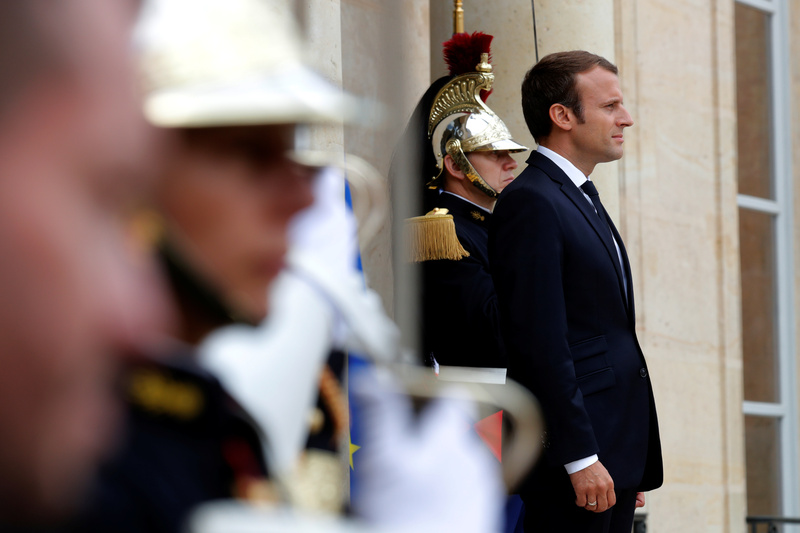 A Harris Interactive poll published on Aug. 29 showed 46 percent of French voters trusted in French President Emmanuel Macron's political leadership, down five points on the previous month and 13 points off his mid-June high.